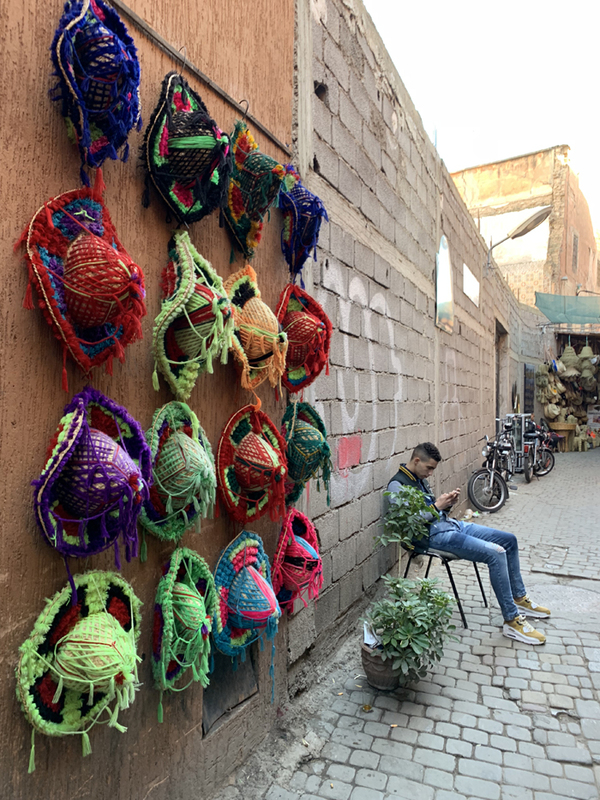 Marrakech - What the Chung? 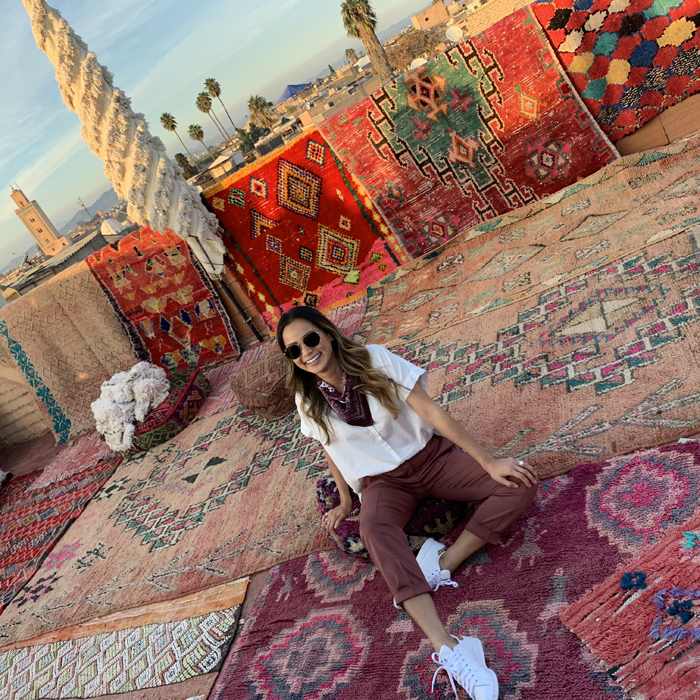 A couple of weeks ago I was fortunate enough to have been invited to an #LTKGetaway to Marrakech, Morocco! Our second season of the Gifted had just wrapped and I was on a plane with Bryan the next day to Africa. 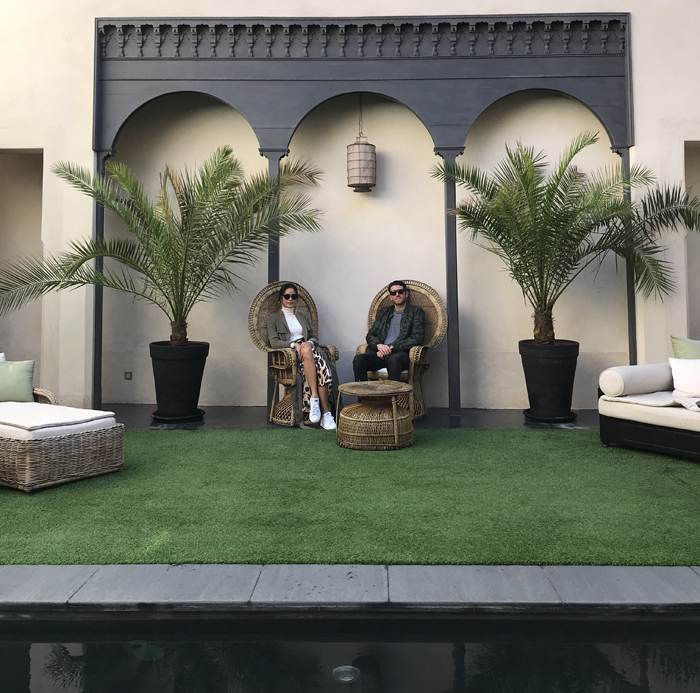 We stayed at the beautiful La Sultana Hotel minutes from the souks in the very famous Marrakech medina. The hotel set up a guide to show us around the market to shop for beautiful pottery and vintage rugs. 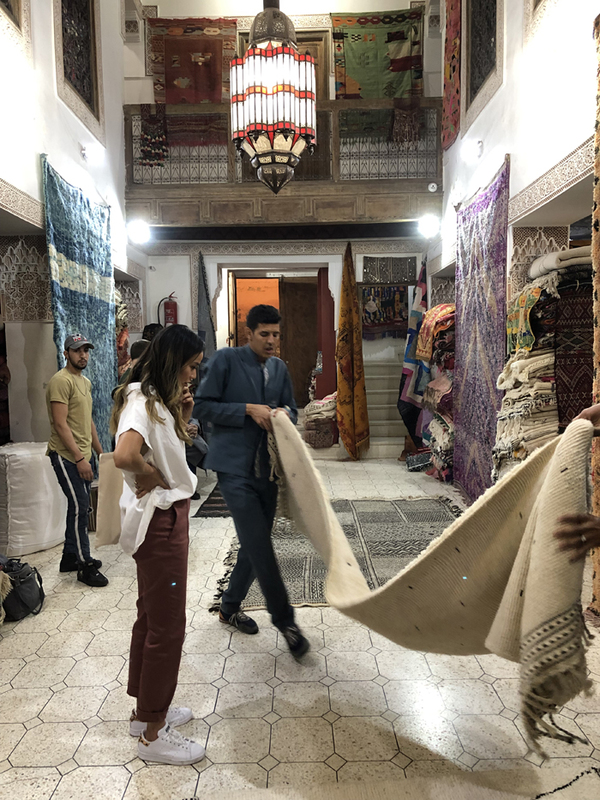 You can’t go to Marrakech without coming home with a beautiful rug! But honestly you can find almost anything you need at the medina. La Sultana Marrakech is a beautiful five star boutique hotel, with 28 uniquely decorated and themed rooms. 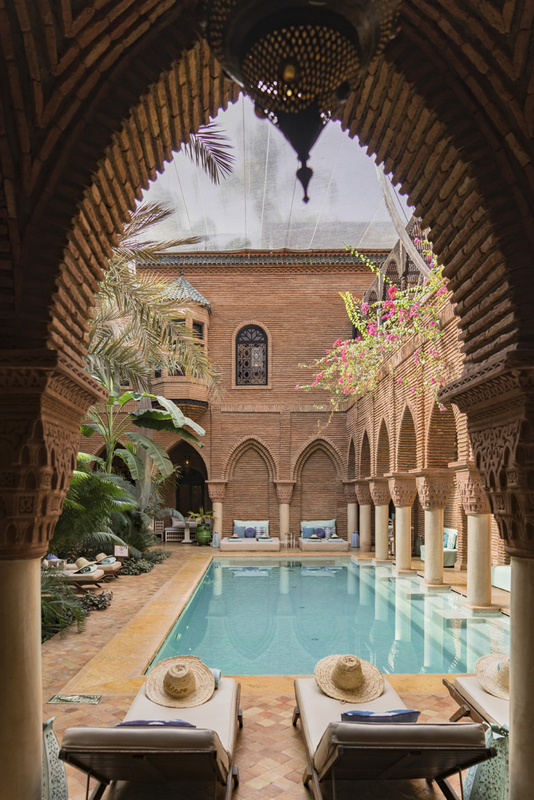 A beautiful pool with traditional archways sits in the middle of the hotel. Every hallway leads to another jaw dropping sitting room that will take your breath away. Floors adorned with handmade tile, and rich colored textures. 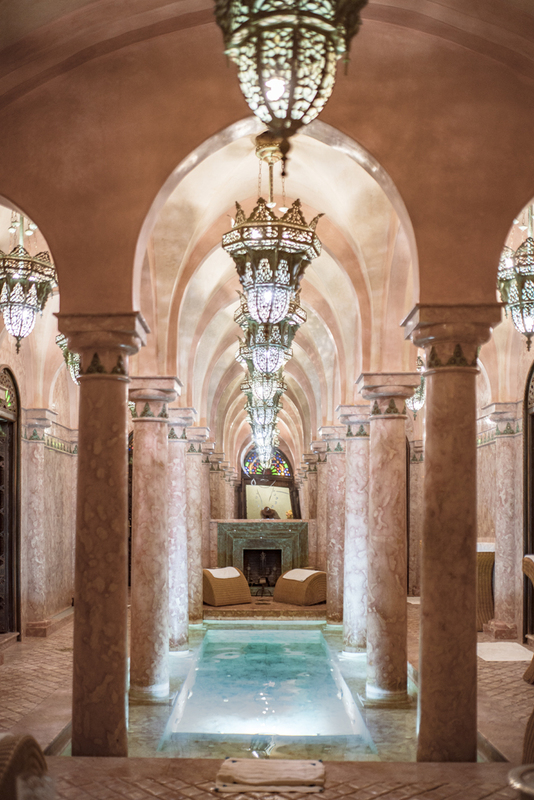 The hotel was once a private home that slowly accumulated a number of neighboring riads to become the hotel it is today. Above is the beautiful spa. The hotel is a short 10 minute cab ride from the famous Marrakech medina. The medina is maze of alleyways filled with hundreds of vendors. This is just the tip of the iceberg! I can’t wait to share the rest of our trip with you! Once I figure out how to convert these darn raw images from my Sony AR7 to my mac! I’m pretty frustrated so any tips will be gratefully received below! 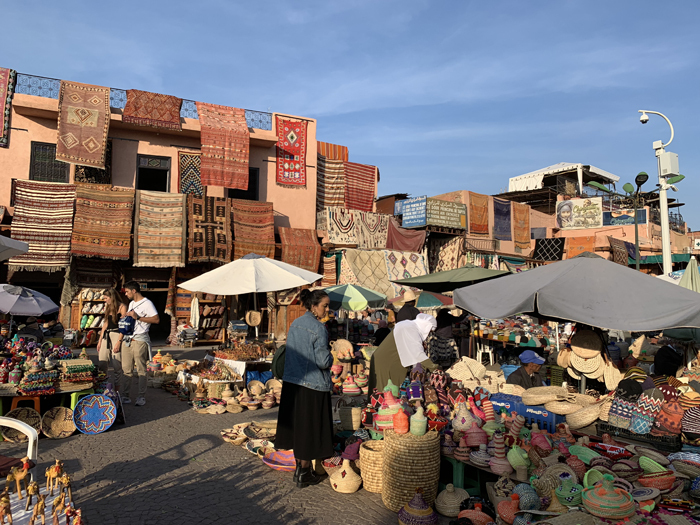 Please let me know what else you want to know about Marrakech! 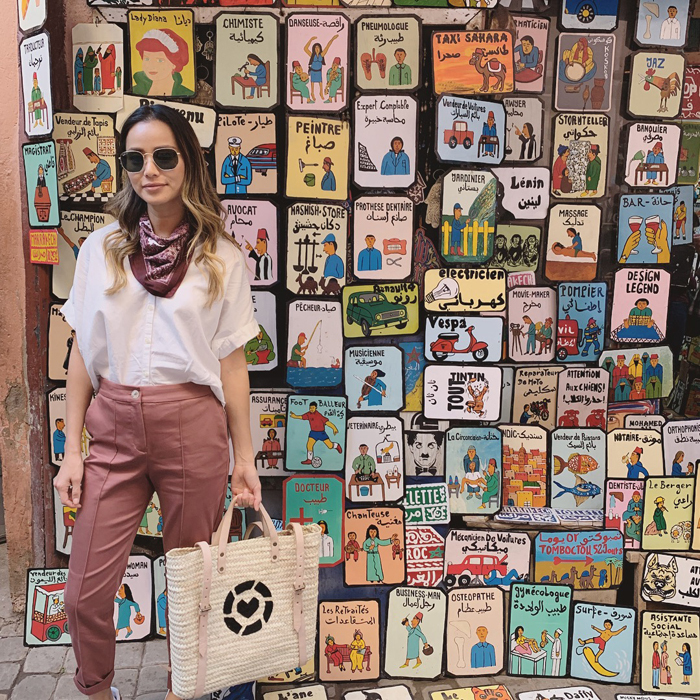 What I packed for Marrakech below! 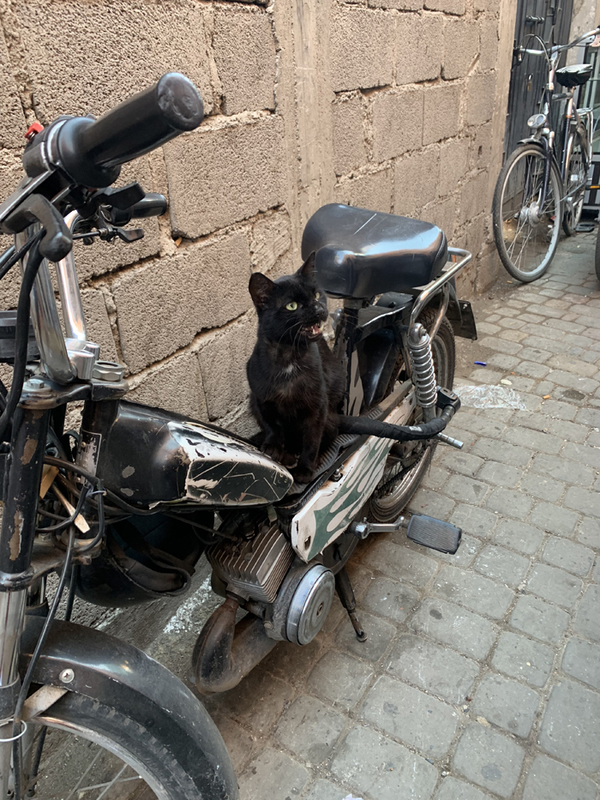 Marrakech is beautiful … and I absolutely adore the little black cute cat! Very lovely post. Joyeux Noel!